With its huge, fragrant white flowers and large oblong leaves, the southern magnolia is unmistakable. Sometimes known as the "evergreen magnolia" or "bull bay," southern magnolia goes by the botanical name Magnolia grandiflora. It is native to the United States, from North Carolina south to Florida and as far west as Texas. 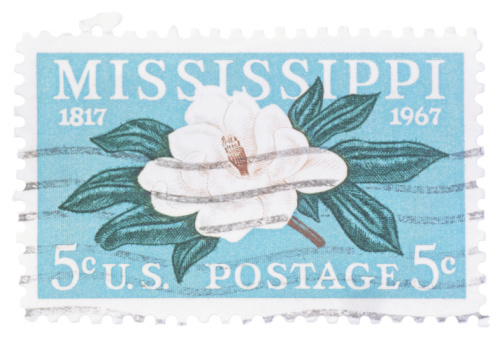 The southern magnolia is iconic in the American South. Dr. Michael Dirr, in his book "A Manual of Woody Plants," writes that the southern magnolia blooms in May and June, with additional flowers produced "sporadically" throughout the summer. The flowers are borne singly rather than in clusters, and have 6 to 15 petals apiece. 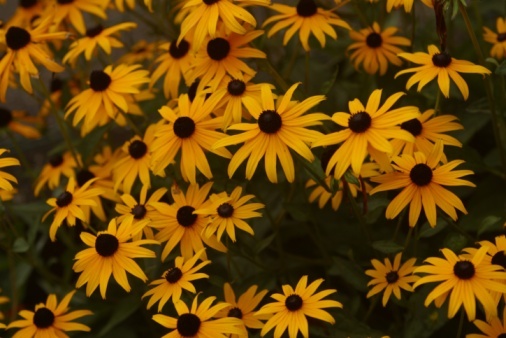 Nursery specimens should be planted in the spring in well-drained, acidic soil. The trees thrive in sun to part shade. Magnolias planted in the northern part of the trees' geographic range should be placed in locations where they will be protected from harsh winter winds and sun. The shallow roots tend to out-compete most ground covers planted under the tree. Southern magnolias are evergreen, but some leaves drop in spring and fall. According to Dr. Dirr, these leaves are very slow to decompose on the ground. After flowering, woody seed cones form on the plants. In the late fall, the cones are studded with bright red seeds. Why Does a Magnolia Tree Drop So Many Leaves?